We have spent the past few days visiting the Torres del Paine National Park. It has been a superb experience as we have been blessed with wonderful weather for trekking. That was just as well as we have trekked some 50km (30 miles) over three days, so it would have been a shame if it had been raining throughout. 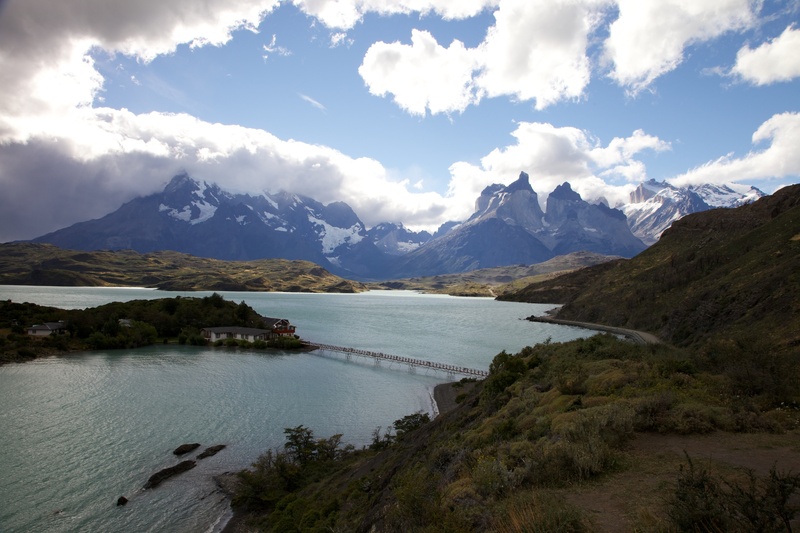 It is quite a journey to get to Torres del Paine. We flew to Puntas Arenas and then travelled 250km north to Puerto Natales where we had a first glimpse of the key peaks. It is then a further two hours drive, mostly on gravelled roads to get into the park itself. It essentially takes a day to get in, and a day to get out. But it is well worth it. How we shall change is not quoted, so we shall have to wait and see. 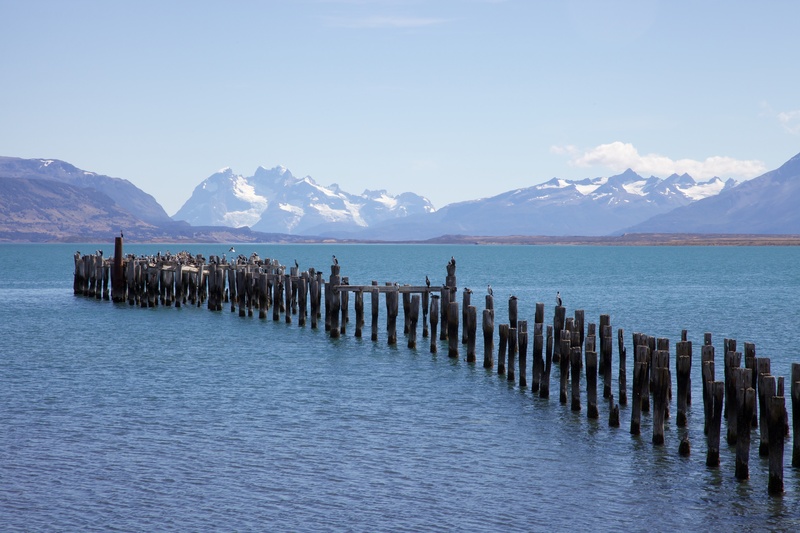 Posted in Chile, Photography and tagged Chile, photography, Puerto Natales, Torres del Paine. Bookmark the permalink.